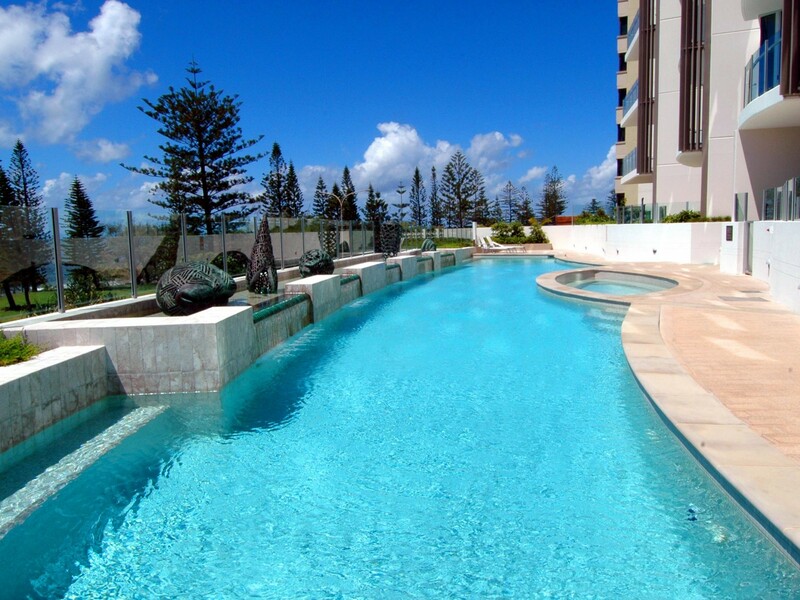 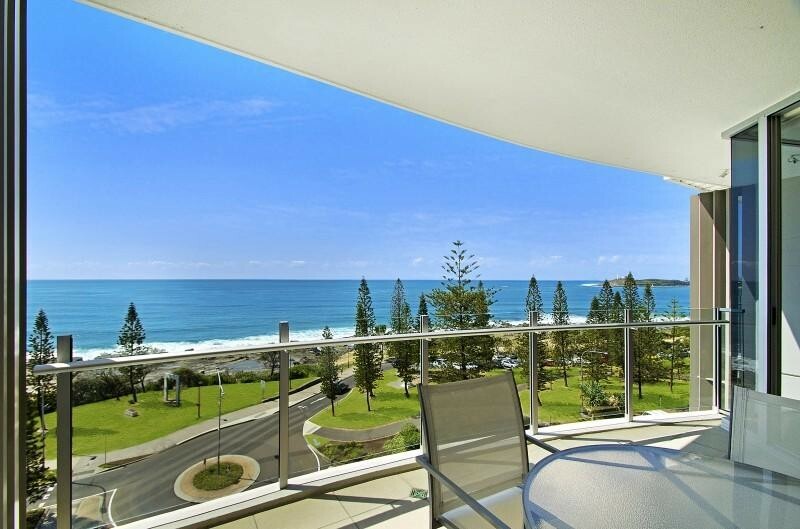 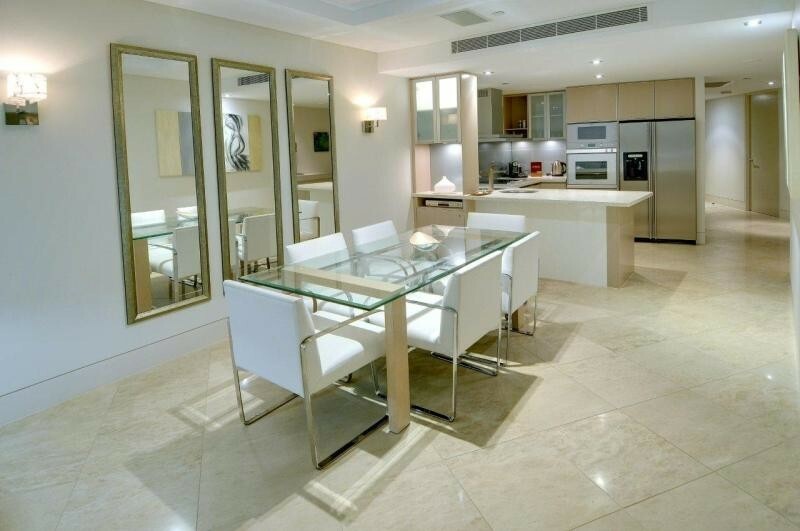 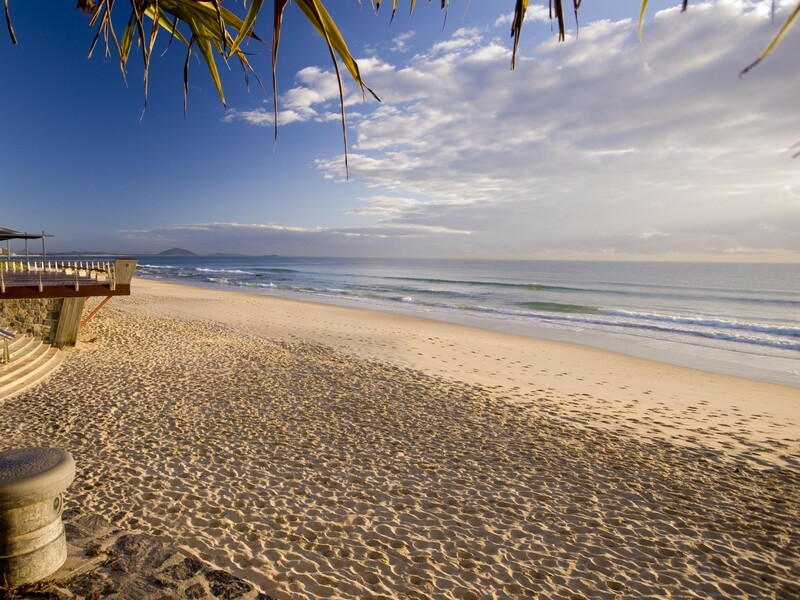 THIS OUTSTANDING LIFESTYLE OPPORTUNITY IS POSITIONED ON THE MOOLOOLABA ESPLANADE IN THE MUCH SOUGHT-AFTER LUXURY OCEANS RESORT. 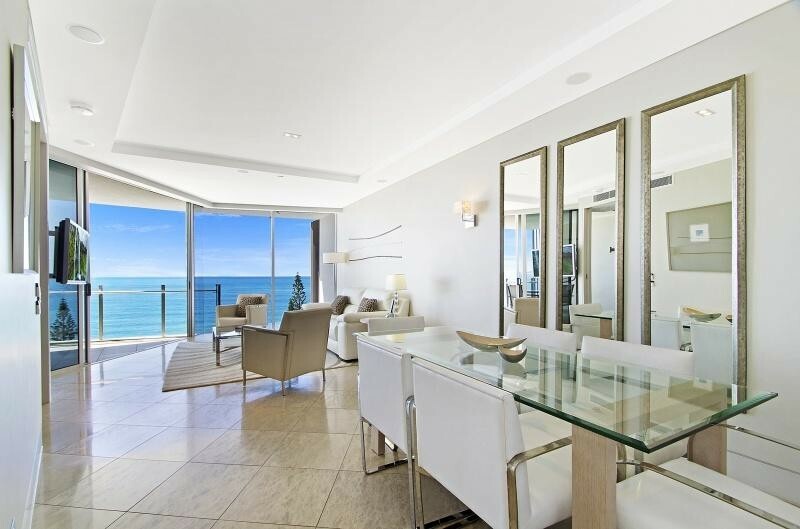 POSITIONED ON LEVEL 5, THIS APARTMENT OFFERS A UNIQUE COMBINATION OF NORTHERLY OCEAN VIEWS, INTERNAL SPACIOUSNESS AND PURE LUXURY FROM THE MOMENT YOU ENTER THROUGH ITS COURTYARD ENTRY DOOR WITH SUBLIME HIGH QUALITY FITTINGS AND DESIGNER FURNISHINGS. 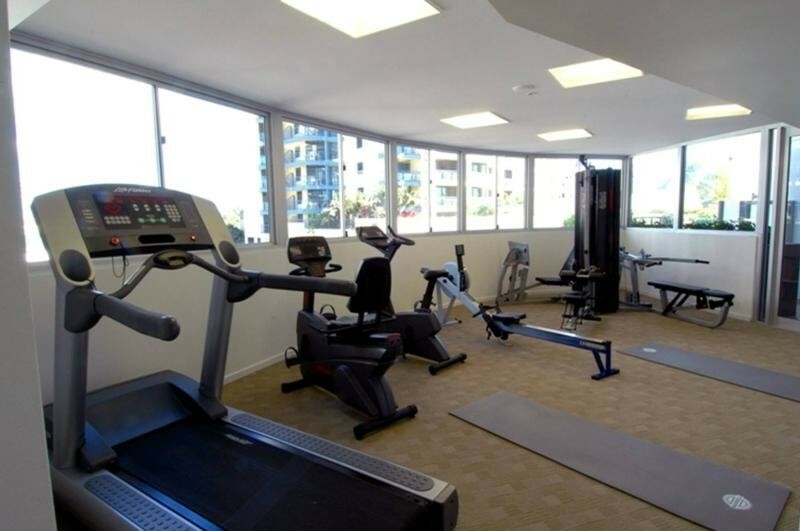 THIS APARTMENT COMPRISES OF TWO BEDROOMS, TWO BATHROOMS, FULLY EQUIPPED KITCHEN WITH EUROPEAN STAINLESS STEEL APPLIANCES, STONE BENCH TOPS WITH PLENTY OF STORAGE. 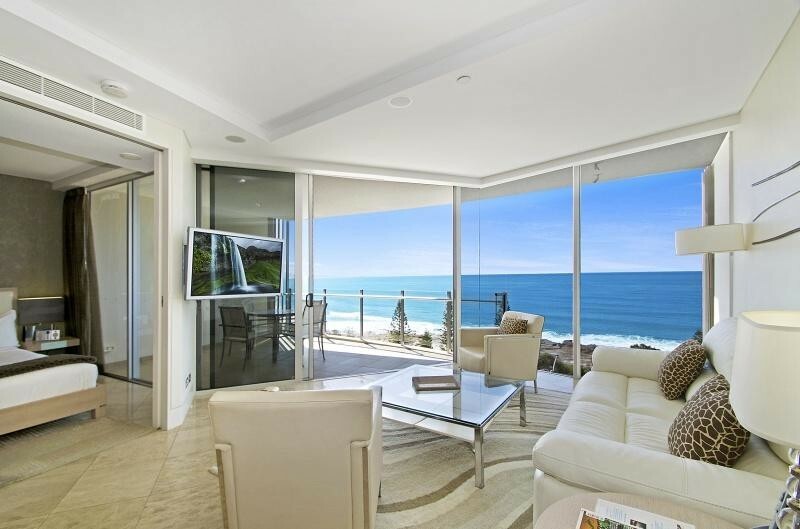 THE OPEN PLAN DESIGN ONTO THE DINING AND LIVING AREA OFFERS GREAT ENTERTAINMENT VALUE WITH ENVIABLE OCEAN VIEWS. 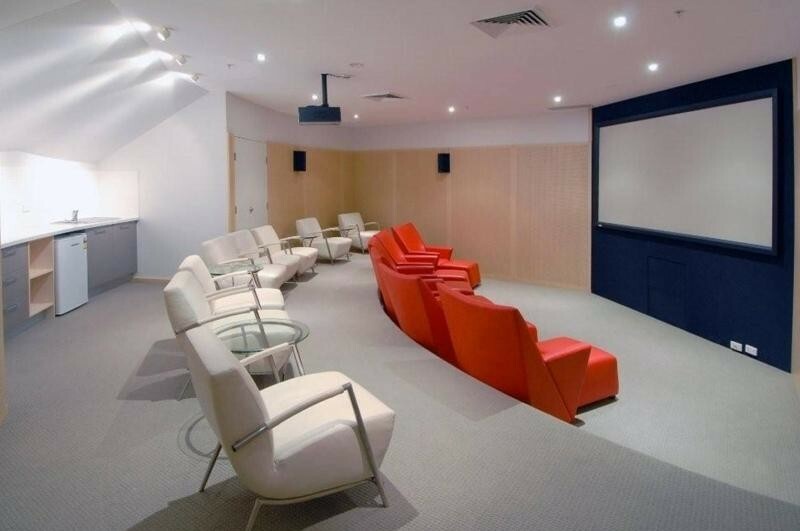 FURTHER TO THIS, OCEANS RESORT HAS A PRIVATE CINEMA, FREE-FORM POOL WITH SPA, GYM AND STEAM ROOM. 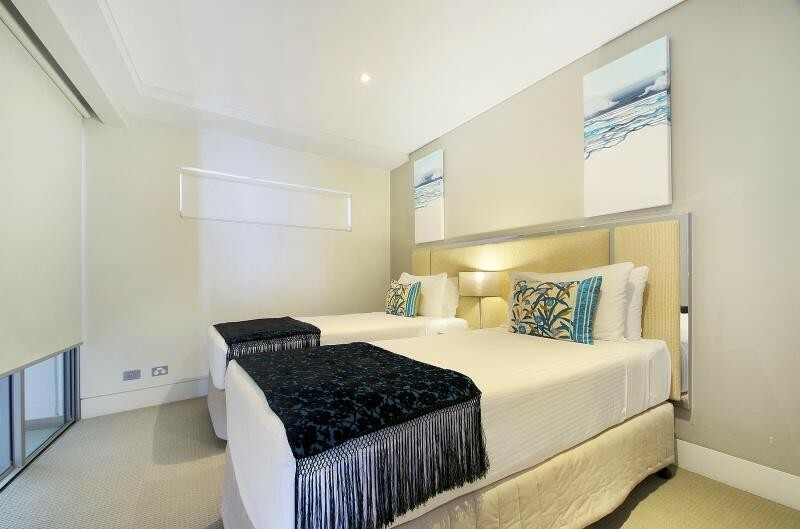 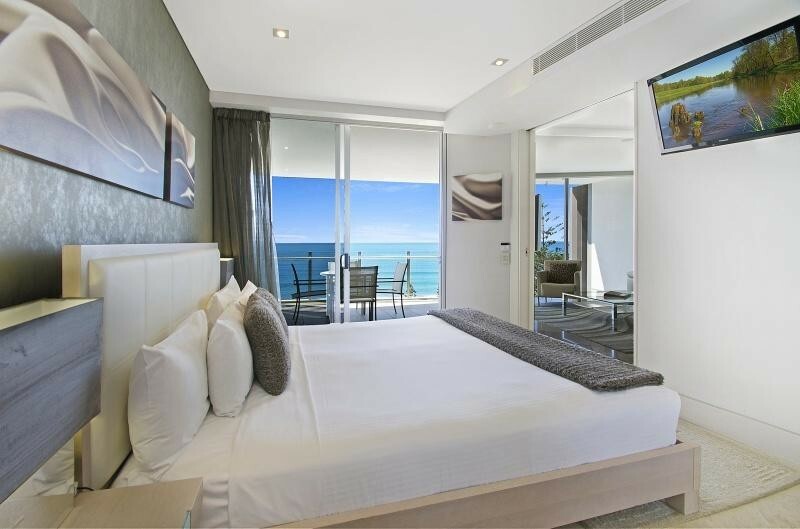 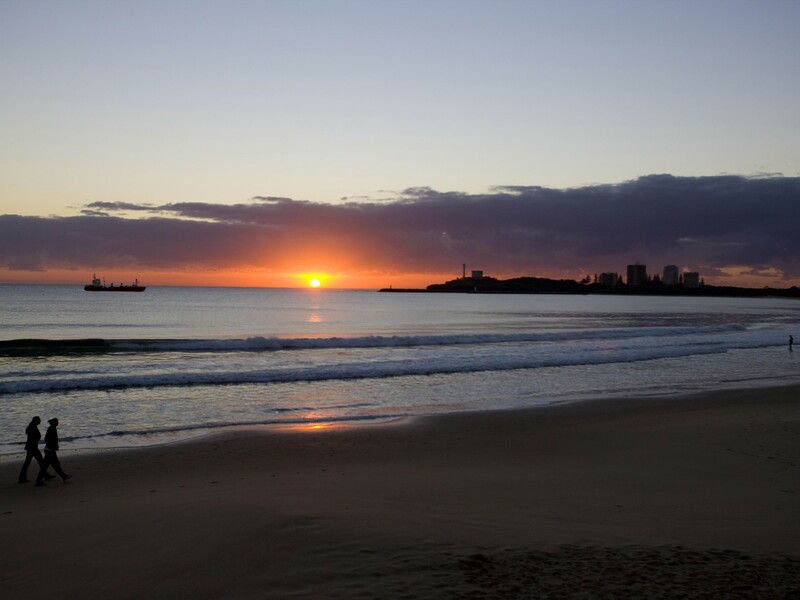 PERFECTLY LOCATED ON THE MOOLOOLABA ESPLANADE FOR THE BEST BOUTIQUE RETAIL SHOPPING AND OPPOSITE ONE OF AUSTRALIA'S SAFEST SURF BEACHES, TRULY EVERYTHING IS AT YOUR DOOR STEP WITH DOZENS OF GREAT RESTAURANTS & CAFES TO. 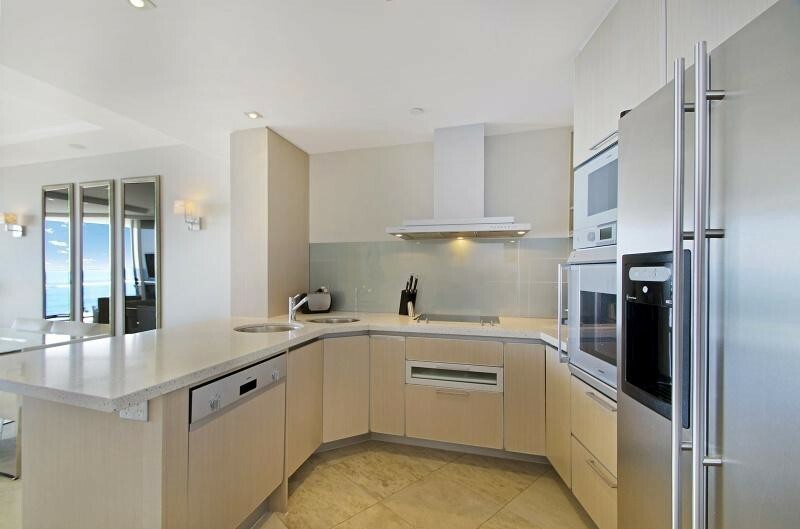 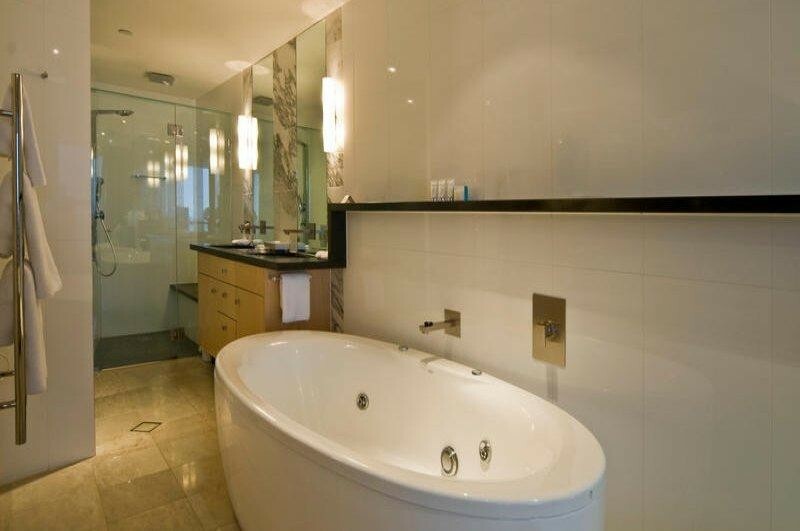 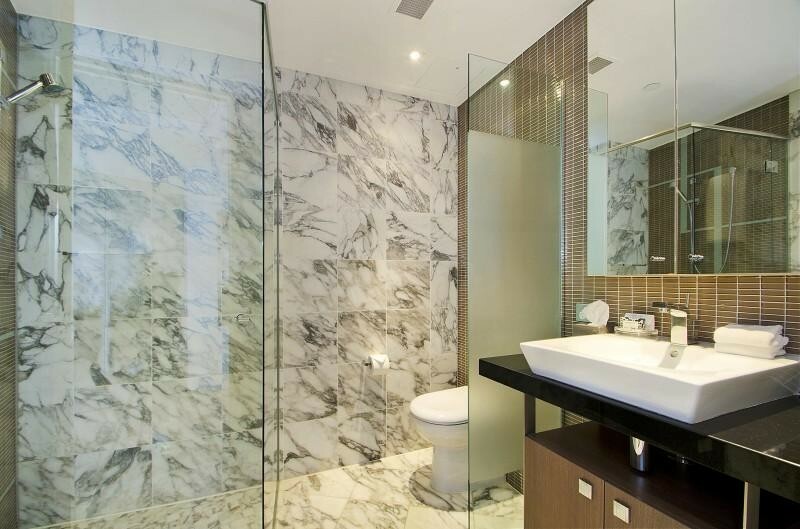 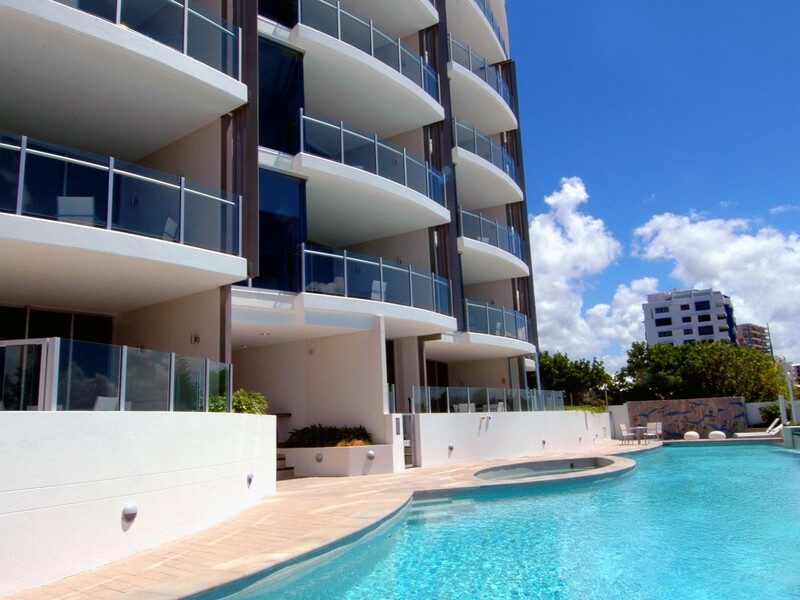 OCEANS IS IN A CLASS OF IT'S OWN AND IS CERTAINLY CONSIDERED AS A TROPHY BEACHFRONT ESPLANADE PROPERTY. 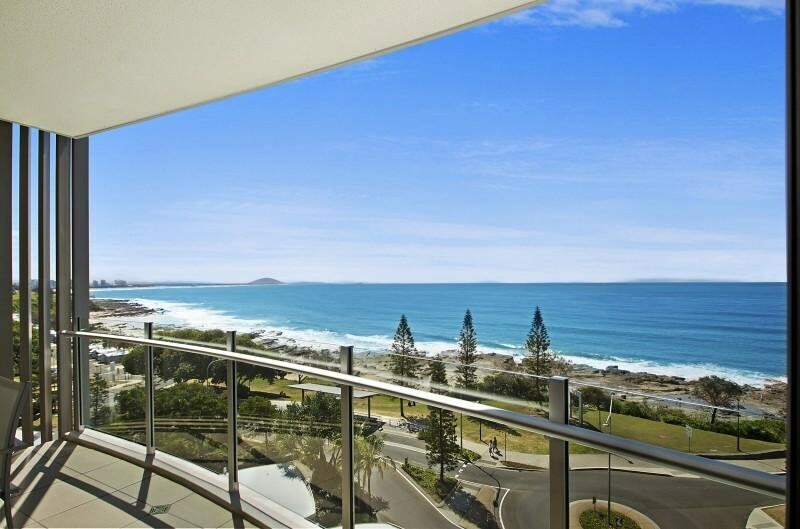 INSPECTIONS ARE BY APPOINTMENT, PLEASE CONTACT NOLAN DAY OR SIMON GUILFOYLE TO ARRANGE AN INSPECTION.